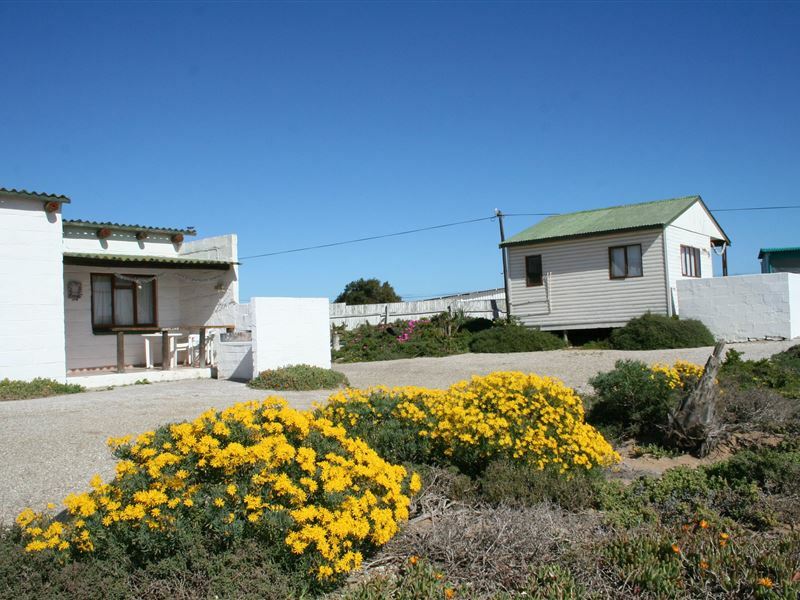 The Honnehokke Resort was the first establishment offering accommodation in Hondeklipbaai. 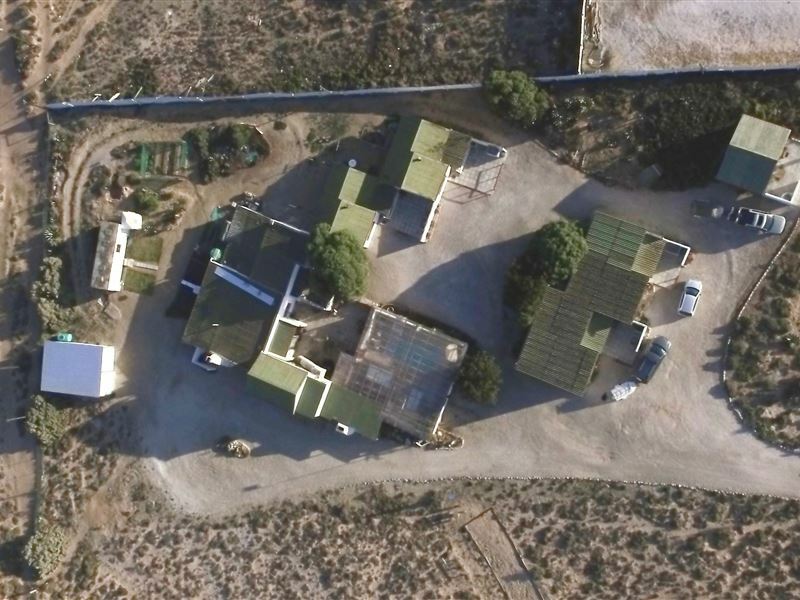 The Honnehokke Resort was established in 1993, renovated in 2013, and has been pointed out by various magazines as the most friendly holiday establishment on the Namaqualand, West Coast. PLEASE NOTE THAT WE ARE NOT AFFILIATED WITH ANY OTHER ESTABLISHMENT IN TOWN AND OUR FACILITIES ARE FOR OUR OWN GUESTS ONLY.Our chalets are spacious, homely, comfortable, clean, and fully equipped. Should you need anything, we will try our best to provide it. Experience an exquisite sleep under our goose down duvets. 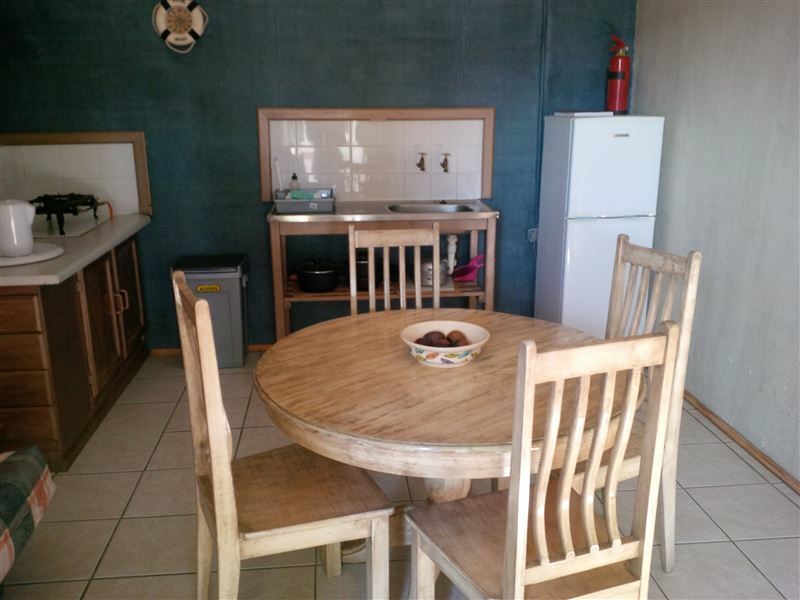 We can accommodate one to six guests at affordable prices. All our chalets have en-suite bathrooms in the main bedrooms, no need to venture outside in the middle of the night. 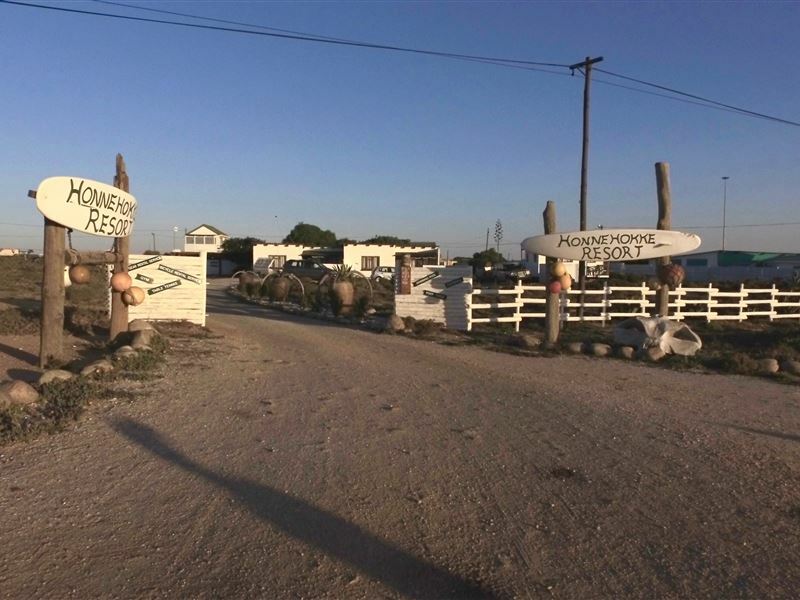 Each chalet has a private braai area, but should you refer, you can also make use of the braai area in the entertainment area.The Honnehokke Resort is a tranquil oasis for those tired of the buzz of City life. You can relax with a book from our extensive library, enjoy hours at the beach, without having to share it with others, wander around in safety, watch the beautiful sunsets, go cycling and many more. 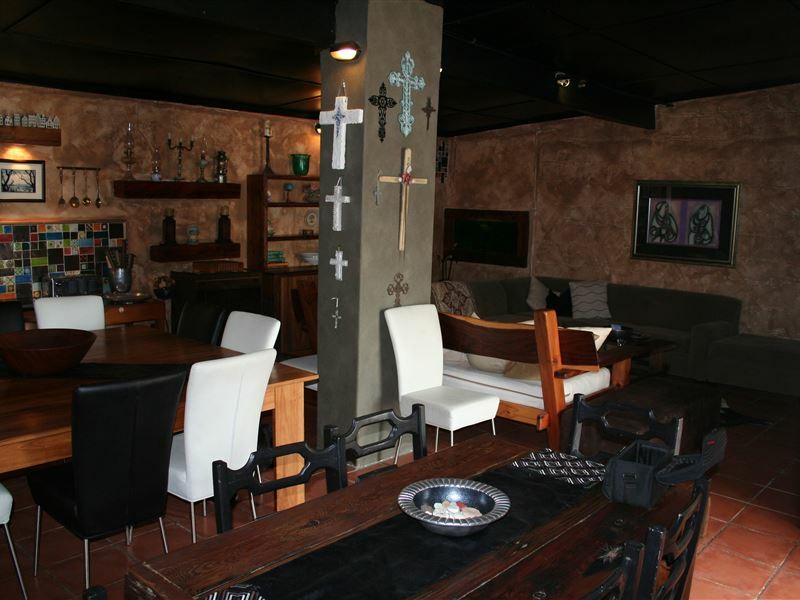 We also offer you table tennis, a pool table and foosball. For the energetic, we have a Trojan Power Station Gym.We also welcome your socialized pets, as we know you love yours as much as we love ours. We pride ourselves with the fact that we have the only covered swimming pool in town where our guests, those not brave enough to face the cold waters of the ocean, can cool down. The swimming pool and entertainment area now is under-roof to provide shelter against the well-known West Coast wind. 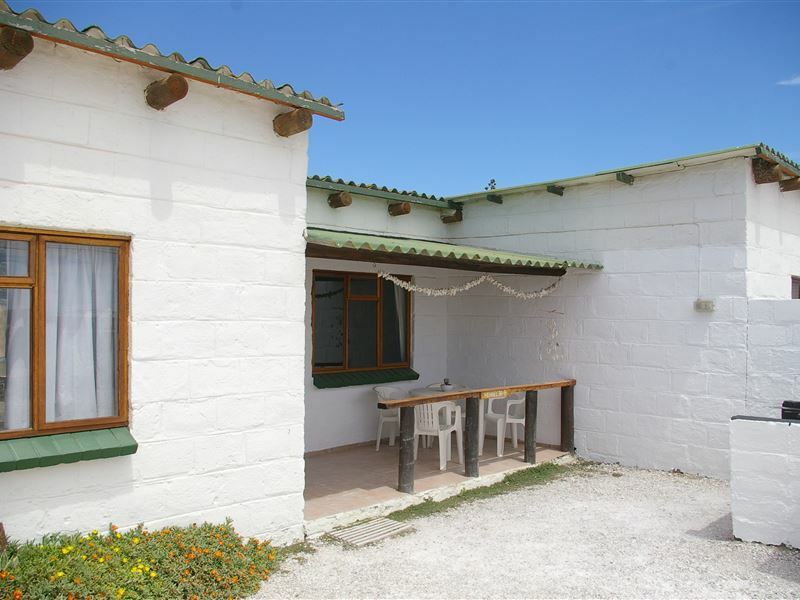 Our location in Hondeklipbaai is wonderfully unique and rugged, but this comes with its problems too. Hondeklipbaai is a small town on the Namaqualand West Coast, and actually part of the Namib desert. The town has limited amounts of water available. While all our chalets have hot water thanks to efficient gas geysers, it does sometimes happen that the municipal water pressure is too low to allow the pilot light to ignite. When this happens, we switch over to the backup system which uses water from our own private water tank to increase the pressure and allows the geyser to ignite.When there are a lot of tourists in town, it does happen that the town&apos;s water supply gets to low and we then have to ask guests to work sparingly with the water, sometimes we even have to limit the times when we can use our tank water. "Save water and shower together:)".Some more important information: Hondeklipbaai can only be reached by dirt roads (shortest 55.5 km), which might not always be in a good condition. We have frequent unexplained and unannounced power cuts. Cell phone coverage and internet availability are unreliable. Breakfast can be booked prior to arrival. It is important to stock up on supplies before heading to town. "Attie & Esme se gasvryheid"
"Dankie Attie en Esme vir die heerlike kuier daar by julle. Ons bevel julle defnitief aan vir almal wat daar wil kom kuier." "The village is remote but the people are friendly and helpful. Our host helped us immensely with maps, info and items we did not have. No nearby ATM, petrol station or supermarket so only small shop to get supplies, so actually a list of necessary items would have been helpful. 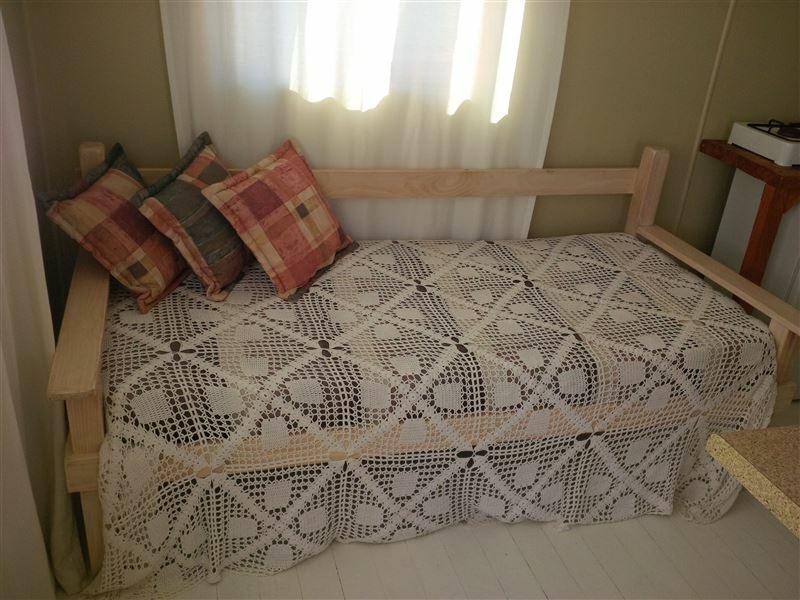 Accomodation was comfortable." "It was cold the windows leaking wind the taps dripping the shower trickled the place is run down over all"
"Great stay! Owners are full of great stories and great people.Will visit again!" "We went there to rest and that is what we did. We were satisfied with what we got in the kennel.However, it was a disappointment that there was no cell phone or internet reception." 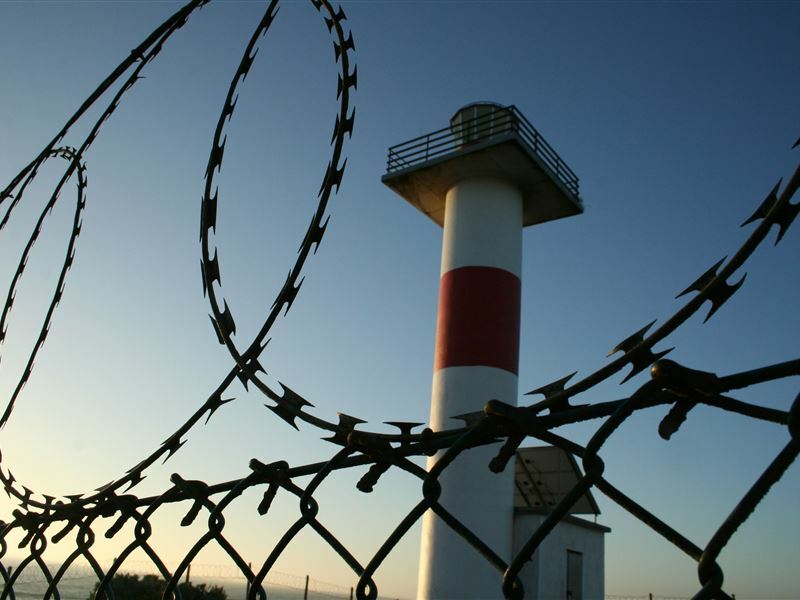 "The owner was well aware that there is no hot water to shower in kennel 6. When we told him he laughed it off, turned and walked away. Will never book into this resort.Establishments response:Thank you for bringing this to our attention. We are very sorry to hear that your stay wasn&apos;t satisfactory. We take our service delivery and the comfort of our guests very seriously and there must have been a huge misunderstanding in this case. We apologize profusely for this and we&apos;d like to take a moment to explain, and if possible, make it up to you.Our location in Hondeklipbaai is wonderfully unique and rugged, but this comes with its problems too. 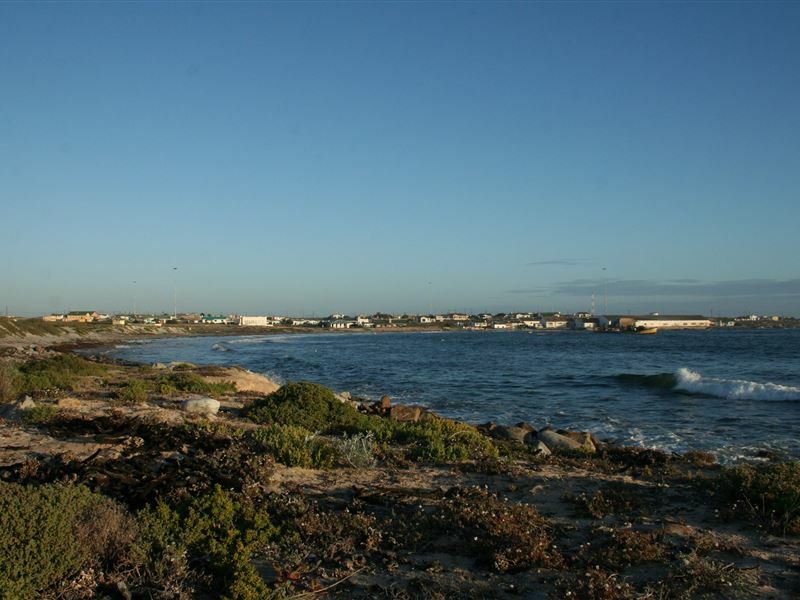 Hondeklipbaai is a small town on the West Coast and it has limited amounts of water available to the town. While all our chalets have hot water thanks to efficient gas geysers, it does sometimes happen that the municipal water pressure is too low to allow the pilot light to ignite. When this happens, we switch over to the backup system which uses water from our own private water tank to increase the pressure and allows the geyser to ignite. We would like to contact you to discuss the problems you faced during your stay. We pride ourselves on making our guests feel at home in the middle of nowhere, and we are very sorry to hear that we may have failed you. We would love to have the opportunity to host you again to show you that while there might not always be rivers of water in Hondeklipbaai, we won&apos;t let this stop you from having a good time at the Honnehokke Resort." "One night is not enough"
"This is absolutely fantastic. You can clearly see the years of experience and love for what they do!" "Our car broke down. We had booked for 3 nights at the Honnehokke resort, but we could only make it for the last night, due to repairs that had to be done on the car. Our generous hosts gave us one more night, free of charge! Thank you so much, that made our day(s)! We stayed in Kennel 1 and there was not one thing that we needed, that was not supplied. We had lovely weather and we really enjoyed our time there. Thank you so much! God willing, we will see you again." "Wat &apos;n interresante plekkie!! En ja daars baie honde in Hondeklipbaai. Ek sal verseker weer die plek besoek met al sy karakter en vriendelike mense. Dankie Attie dit was Awesome! En die Rooi spinnekop restaurant is &apos;n moet! Hier is jy weg van alles wat pla en kan jy net ONTSPAN!!!!" "Honnehokke - run down dingy"
"The room we had was very run down and was dark and dingy. The owner is very helpful and friendl, and there is a nice pool area.Nowhere to eat in the area - ate at the Rooi Spinnekop, only restaurant, and the fish was extremely greasy and gave me severe food poisoning."